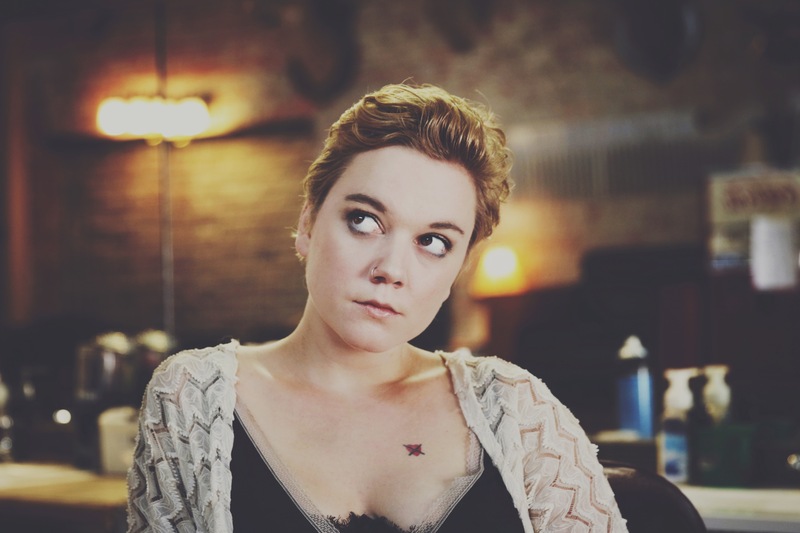 Lydia Loveless is an excellent artist about the nature of longing, the way it can pull you down and threaten to smother you or awaken you to new possibilities for connection and emotional satisfaction. Loveless loves the gutters of life, if only because she knows that’s where the greatest songs are. Lydia is the only singer/songwriter the power of whose music and voice consistently makes me cry. She’s a master storyteller with a voice that goes down like honey and lyrics that bite like a hangover. Loveless has carved out an unmistakable voice as a songwriter, and she's only getting better at using it to blur the line between running her mouth and pouring out her heart. Sounds Like: Loretta Lynn and Patti Smith slamming shots at a Midwestern dive bar while cowboys and punks brawl out back……her breakout album Somewhere Else is an aching, lusty set of twang and sneer wrapped in electric guitar swagger. Somewhere Else [is] both a bracing and a deeply harrowing listen. Love this woman. Love her. Is "Stevie Nicks singing lead on 'Born to Run'" overstating it? Probably, but too bad. Real was recorded at Sonic Lounge Studios on Lydia's home turf of Columbus, OH and was engineered and produced by Joe Viers. “I chose to work with Joe Viers, engineer and producer of my last three releases, again because I trust him completely not only with my music but with my words,” Lydia said. “There was a lot to say this time around and I wanted to return to that sort of playground and (sometimes literally) throw things at the wall. Whereas our previous records could be described as blunt or raw, this one I wanted to be known as honest, as true, as real (rimshot),” she added. Real is one of those exciting records where you sense an artist truly hitting their stride, that their vision is both focused and expansive, and that their talent brims with a confident sense of place, execution and exploration. Whether you've followed Lydia's career forever, like us, or if you are new to her ample game, Real is gonna grab your ears. On her first two Bloodshot full-length releases (2014's Somewhere Else and 2011's Indestructible Machine) there were fevered comparisons to acknowledged music icons like Loretta Lynn, Stevie Nicks, Replacements, and more: She's half this, half that, one part something else. We hate math. 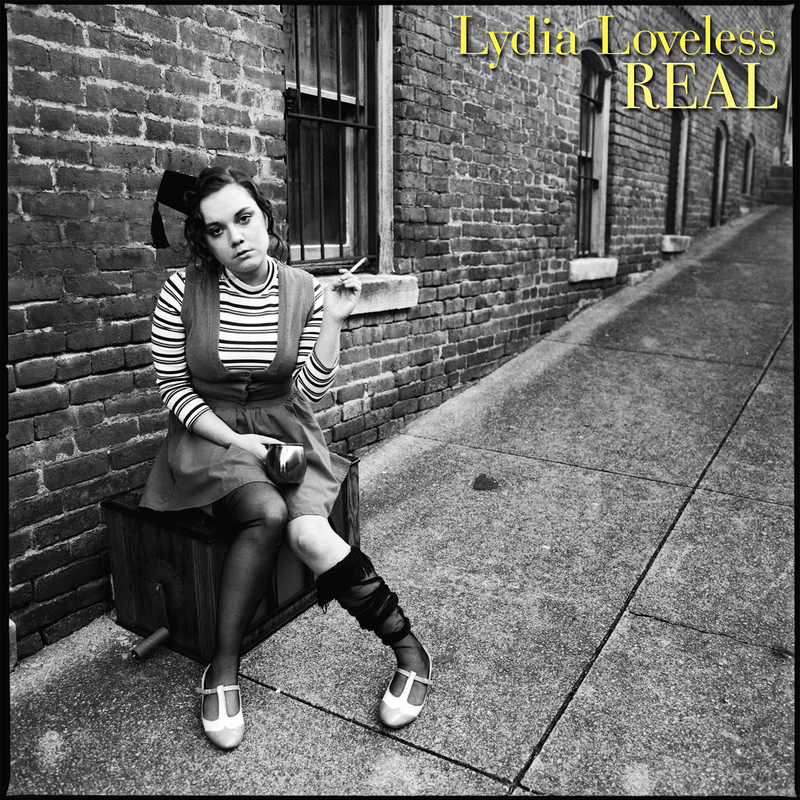 But, now Real and Lydia Loveless are reference points of their own. 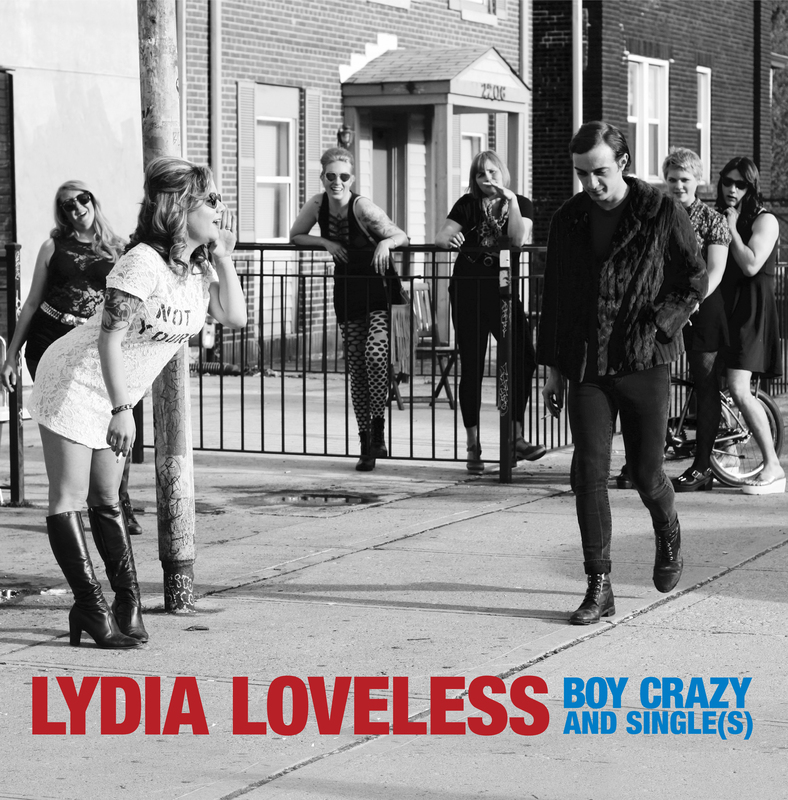 Genre-agnostic, Lydia and her road-tightened band pull and tease and stretch from soaring, singalong pop gems, roots around the edges to proto-punk. There are many sources, but the album creates a sonic center of gravity all its own. Song to song, moment to moment, you may find yourself thinking "that could be..." or "there are moments of..." but you are quickly transported away to another moment, another thought, another sound, another shot at honesty. Always a gifted writer, Lydia gives the full and sometimes terrifying, sometimes ecstatic force of the word "real." Struggles between balance and outburst, infectious choruses fronting emotional torment are sung with a sneer, a spit, or a tenderness and openness that is both intensely personal and relatably universal It is, as the title suggests, real. "We refer only to things fully formed and everlasting as "real". If a marriage ends it was "fake" and everything was a "lie". We ask if quickly made up tunes are "real songs". The veil of depression causes to wonder if we're real people, feeling discarded, sitting at the kid's table. Am I real even if I stayed in bed all day? Is love real even when it's over or goes entirely unfulfilled? Are we real after we die, even if no one remembers us? Or is anything temporary merely a fake, a phony, a stand in. I was thinking about this a lot when I was writing these songs. What makes someone, even someone lacking the confident to show their true selves a "real" authentic person. Blessed with a commanding, blast-it-to-the-back-of-the-room voice, Lydia Loveless was raised on a family farm in Coshocton, Ohio—a small weird town with nothing to do but make music. With a dad who owned a country music bar, Loveless often woke up with a house full of touring musicians scattered on couches and floors. She has turned this potential nightmare scenario (eww....touring musicians smell...) into a wellspring of creativity.